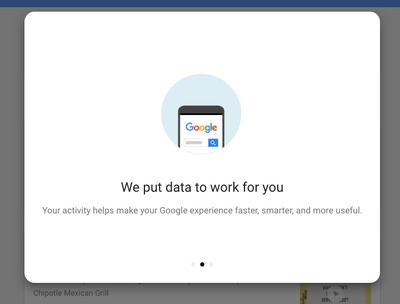 Google wants to expand the way that it uses your data for advertising, but it’s asking you for permission first. 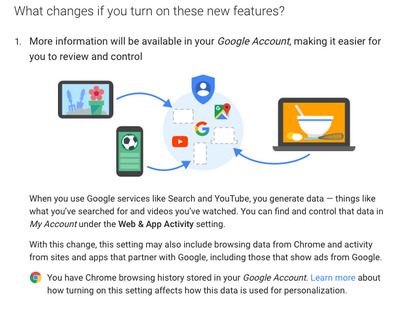 If you opt into the change, Google could start using information it has about you from its own services like Search, Chrome, and YouTube, to influence the ads that it’s showing you across its more than 2 million partners sites and apps, on any smartphone or desktop computer that you’re logged in on. 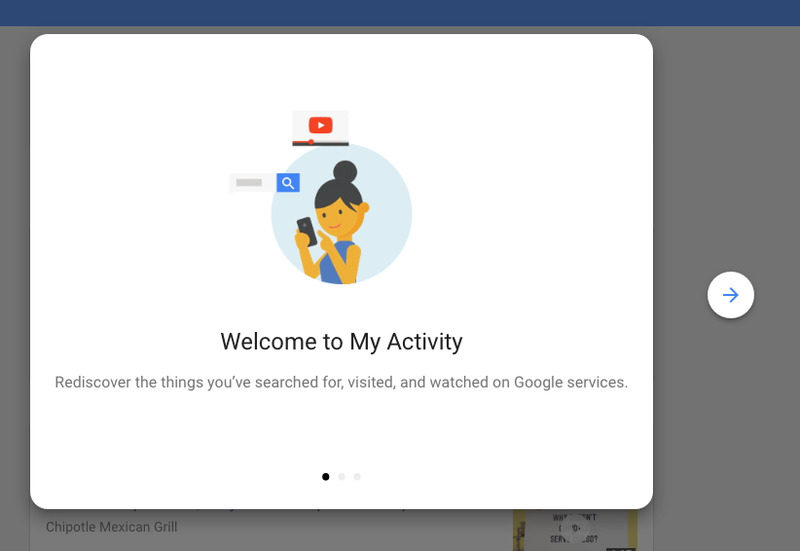 Previously, it has kept data like your search history or YouTube playlists separate from the personalisation it provides when you’re browsing websites and apps that use Google to serve ads. 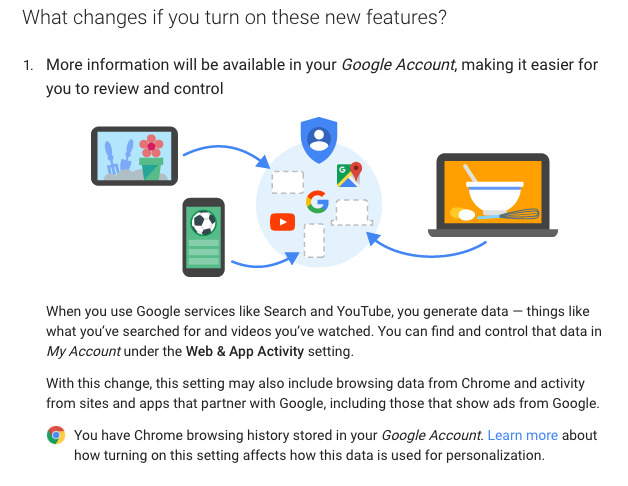 If you do opt-in, Google says it will be able to show you ads that are more relevant to you and give you better controls. It’s launching a new My Activity page that will give more control to people who accept its new policy, by allowing them to control what information it can use for its ads. 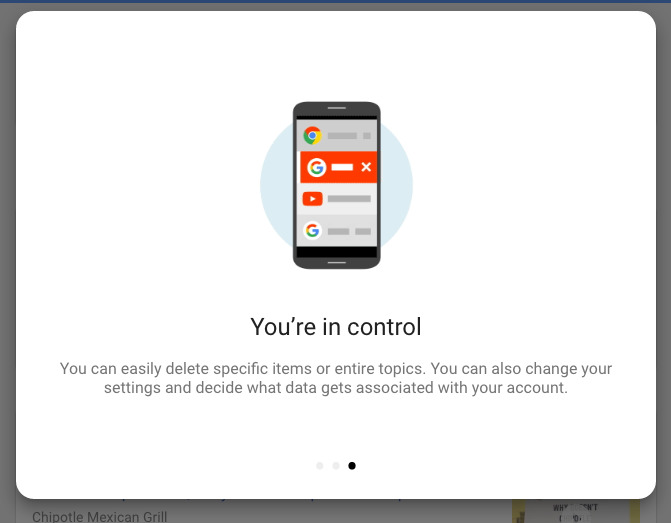 So, for example, if you searched for a certain kind of dress but then wanted to stop seeing ads related to it — or if a giant man with inflatable arms is chasing you around the internet — the new Activity Page will let you delete that piece of data on your account across every device. Previously, you would have to shut it down on your laptop and on your smartphone simultaneously. This is similar to how Facebook recently started using information about people who don’t have accounts to show them ads on other websites. 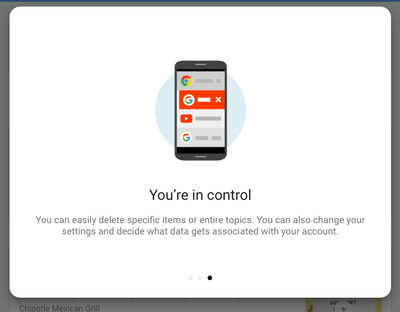 That change, however, required users to opt out instead of opting in. 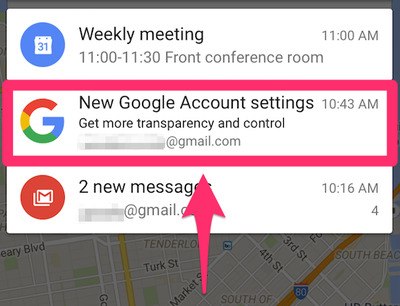 So, what does this mean for Google’s ads business? Right now, advertisers won’t see any changes to how they buy ads. However, by mushing together all the data it has on both mobile and desktop across its own sites and partner sites, Google’s ads should be better. And whatever company provides advertisers the most attractive investment will be the one they will want to pour more money into. Haven’t seen a notification yet? You can also opt into the new tracking or choose to keep it off here.